Jefferson Indoor Range is NOW OPEN! Come try our all new FULL AUTO Machine Gun Experiences at Jefferson Indoor Range! From World War II to Modern Conflicts, you can experience the thrill of FULL AUTO firearms!! FULLY AUTOMATIC EXPERIENCES NOW AVAILABLE!!! Welcome to Jefferson Gun Outlet! 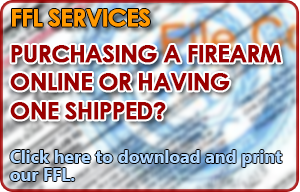 Jefferson Gun Outlet is the premier firearms outlet for the Greater New Orleans Area. 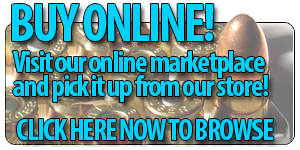 We specialize in most brands of Firearms, Reloading Supplies, Safety Equipment, Holsters, Accessories and much much more! 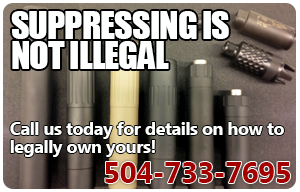 Come visit our store at 6719 Airline Dr. in Metairie, LA for all your Firearms needs! Conveniently located in Metairie, Louisiana at 6719 Airline Drive near Airline Skate Center (See the map below). 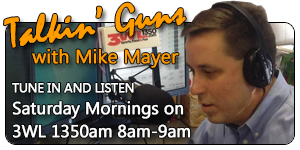 Jefferson Gun Outlet is conveniently located at 6719 Airline Dr. in Metairie, Louisiana.